It was in 1964 that Nehru, the chief remaining embodiment of Indian political hope, died, leaving in his wake a vacuum that his successors soon distilled into a political cynicism and larger moral decline that marked the real break from the nationalist idealism that had begun fifty years earlier, with Jallianwalabagh and Gandhi’s arrival. And it was in 1968 that the ‘three language formula’, presaged by the foundation of linguistic states, was promulgated, making Hindi merely one of three languages taught in schools, putting paid to what had over the nationalist period been cast as a major objective of unification—Hindi as the sole national language of the country. There were furious anti-Hindi riots in 1966 across both North and South India, many of them bloody and destructive, the end result being the tacit acceptance and codification into a policy of the general preference for English in the upper echelons of society. 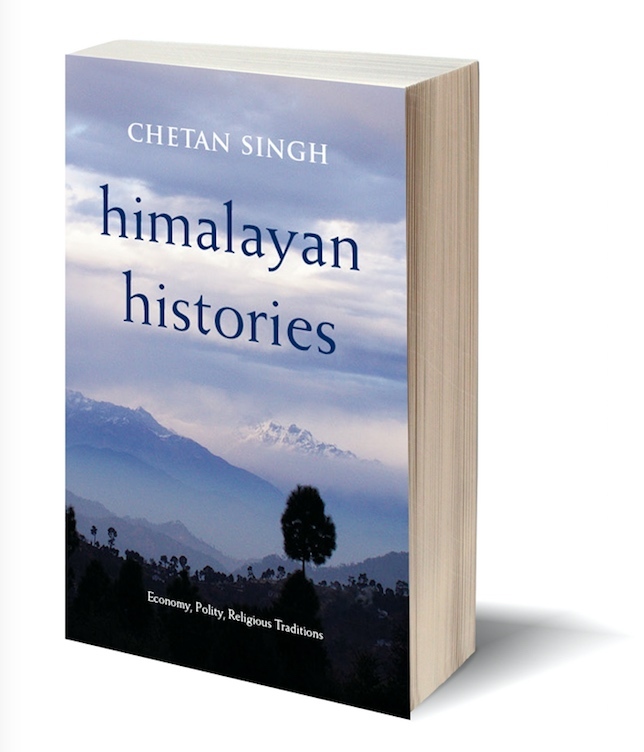 It is for these reasons, then, that this book looks at the urban intellectual and cultural life of North India in the century or so that preceded the end of Nehruvian India. 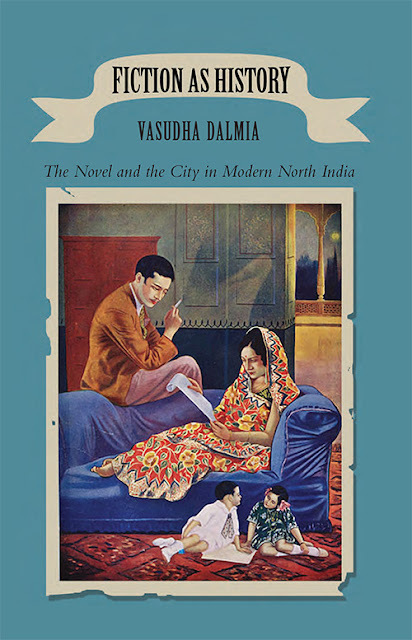 Why urban North India and why the Hindi novel, when Hindi fiction is associated more with novels about peasants, particularly those of Premchand (1880–1936), now regarded as the classic Hindi author? For one, modernization took place at a greater and more discernible pace in cities than in the countryside. To focus on the city is to be able to look more clearly at the process of modernization. 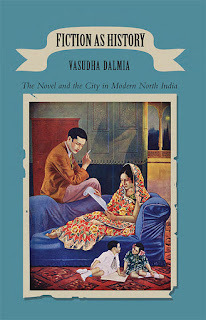 For another, the story of the rather more spectacular modernity of the Presidency towns—Bombay and Madras, and Calcutta in particular, the capital of British India from1858 till 1911—has been told and retold. 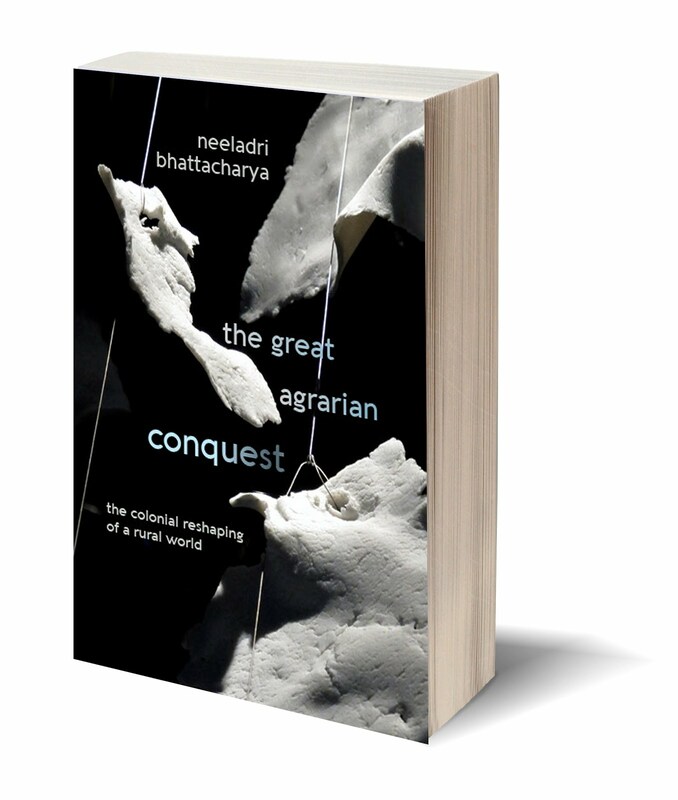 Generations of Bengali scholars have pioneered the study of colonial modernity and taught us to read it through bhadralok culture, particularly through the novels of Bankimchandra Chatterjee and Rabindranath Tagore. The North, west of Bengal, has generally been regarded as lagging, provincial, and late on the literary scene. Leaving others to judge whether this was really so, it seems possible to outline several reasons why its story seems worth telling. 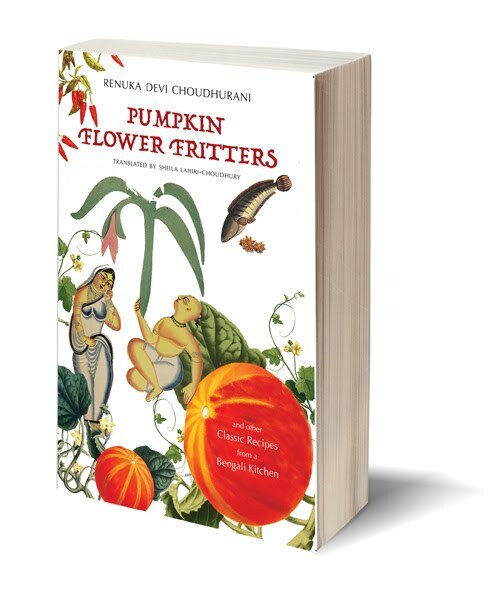 "Her book is a lucid entry point for those unfamiliar with the Hindi novel in the past 150 odd years and offers a sharp analysis of tradition, nationalism, and modernity." 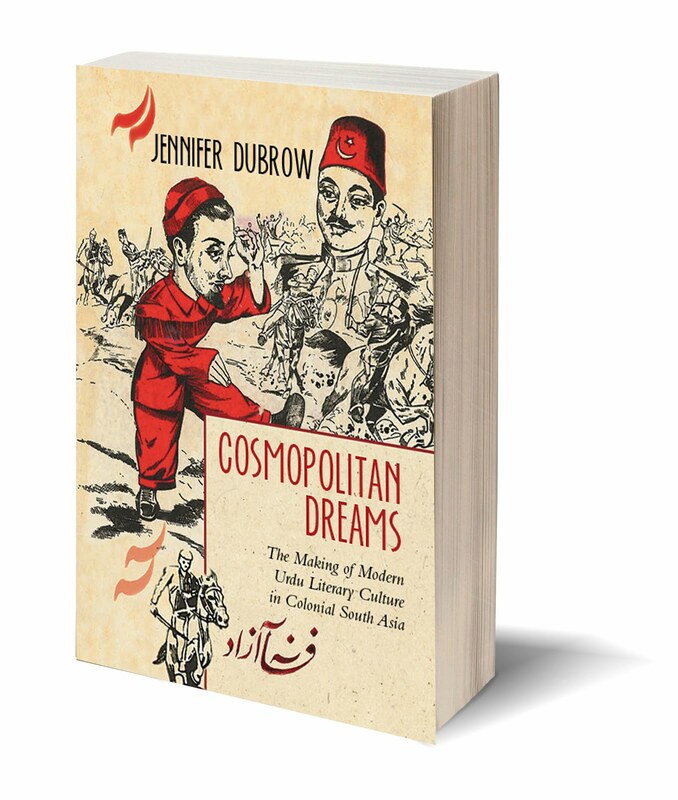 This book provides a panoramic view of the intellectual and cultural life of North India over a century – from the aftermath of the 1857 uprising to the end of the Nehruvian era. The North’s historical cities, rooted in an Indo-Persianate culture, began changing more slowly than the Presidency towns founded by the British. Focusing on six major cities – Agra, Allahabad, Banaras, Delhi, Lahore, and Lucknow – Dalmia takes up eight canonical Hindi novels set in them to trace a literary history of domestic and political cataclysms. 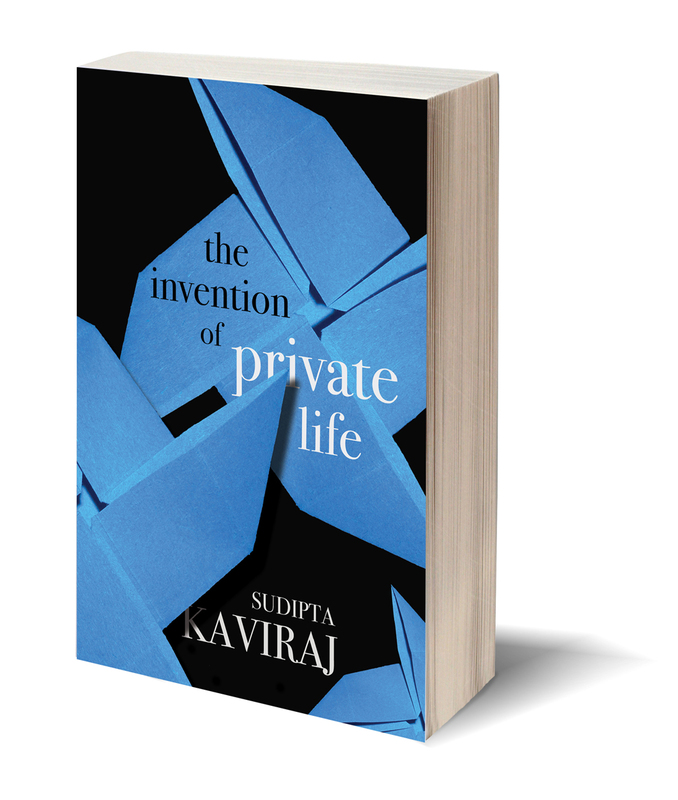 Her exploration of emerging Hindu middle classes, changing personal and professional ambitions, and new notions of married life provides a vivid sense of urban modernity. 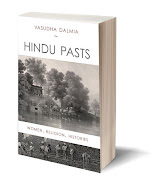 She looks at the radical social transformations associated with post-1857 urban restructuring, and at the political flux resulting from social reform, Gandhian nationalism, communalism, Partition, and the Cold War. These, she argues, shaped the realm of the intimate as much as the public sphere. Love and friendship, notions of privacy, attitudes to women’s work, and relationships within households are among the book’s major themes. 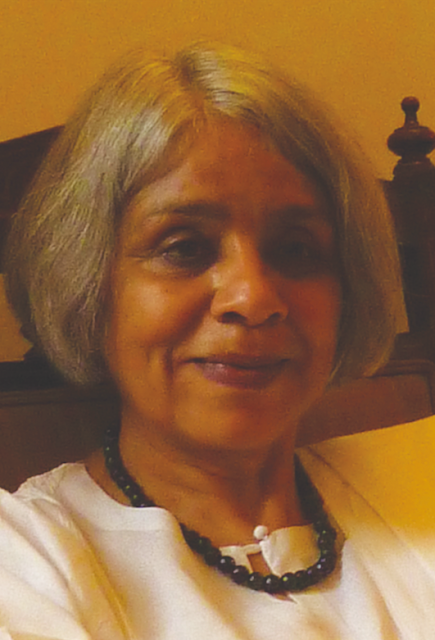 Vasudha Dalmia is Professor Emerita of Hindi and Modern South Asian Studies at the University of California, Berkeley. 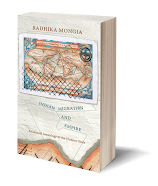 Her scholarship includes a work on Bharatendu Harischandra and Banaras – a monumental classic now available as The Nationalization of Hindu Traditions (new edn, Permanent Black paperback, 2010). 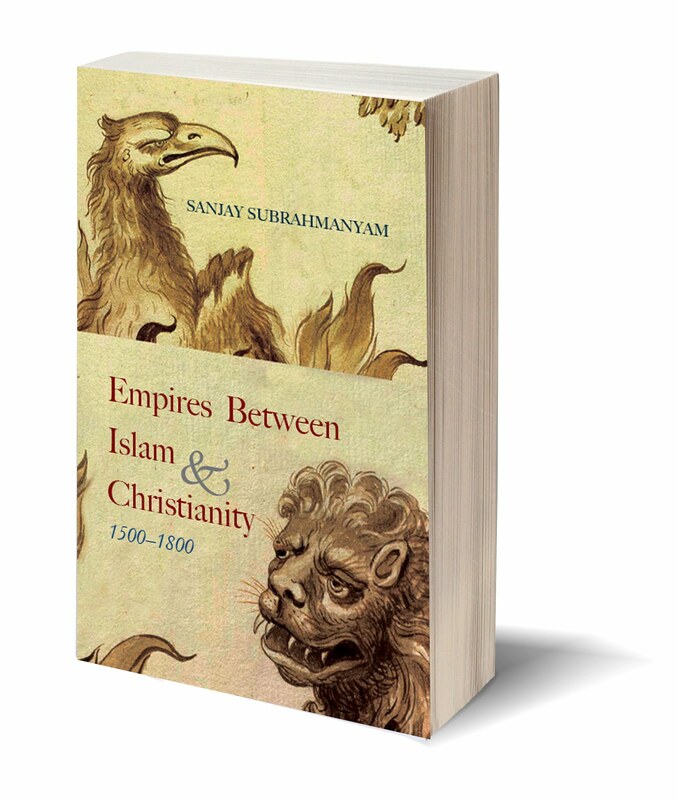 Her recent works include Hindu Pasts (Permanent Black, 2015), and, as co-editor The Cambridge Companion to Modern Indian Culture (2012), and Religious Interactions in Mughal India (2014). HOW DID JUSTICE WORK IN ANCIENT INDIA? 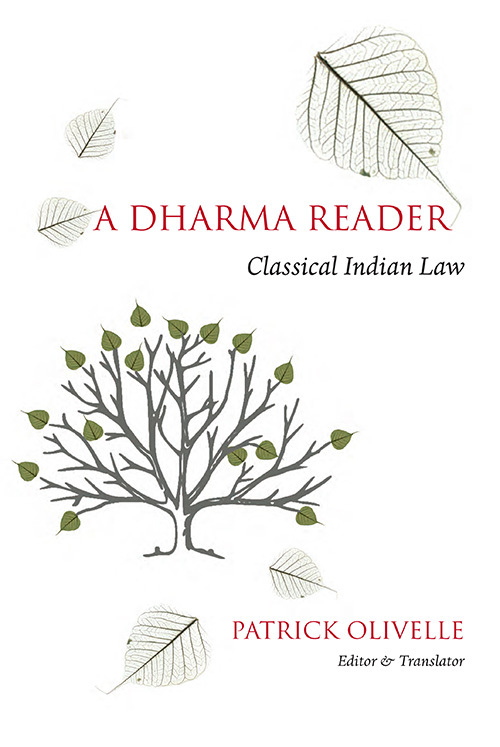 In classical times, India’s diverse groups – whether defined by family or caste, professional or religious association – settled on a concept of law. How did they reach consensus? Was it based in religion or transcendent knowledge? Did it depend on time and place? What apparatus existed to ensure justice and fair verdicts? Addressing these questions and more, A Dharma Reader traces the definition and process of Indian law from the third century BCE to the middle ages. 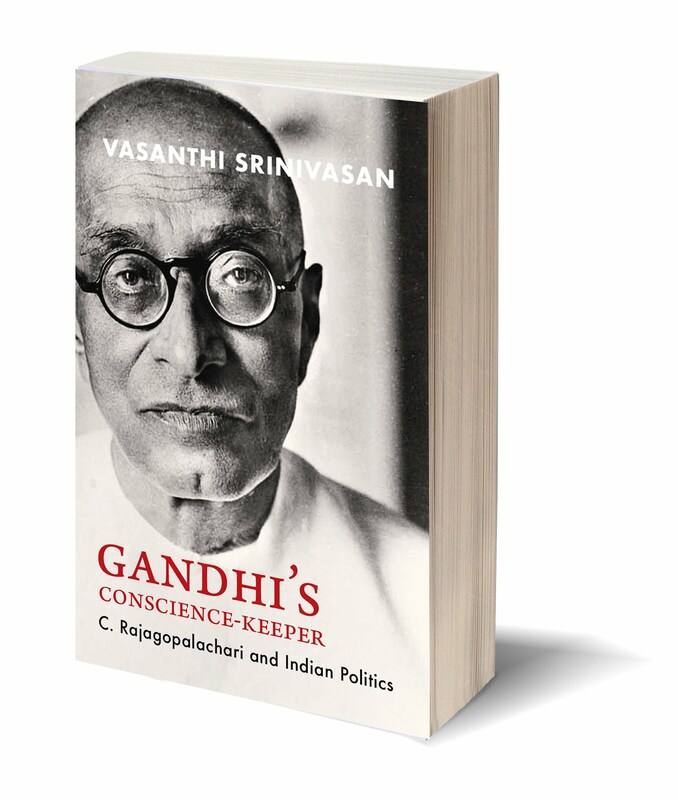 Its breadth captures the centuries-long struggle by Indian thinkers to theorize law in a complex society. 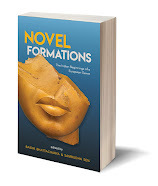 The volume includes new and accessible translations of key texts, notes that explain the significance and chronology of selections, and a comprehensive introduction that summarizes the development of various disciplines in intellectual and historical terms. 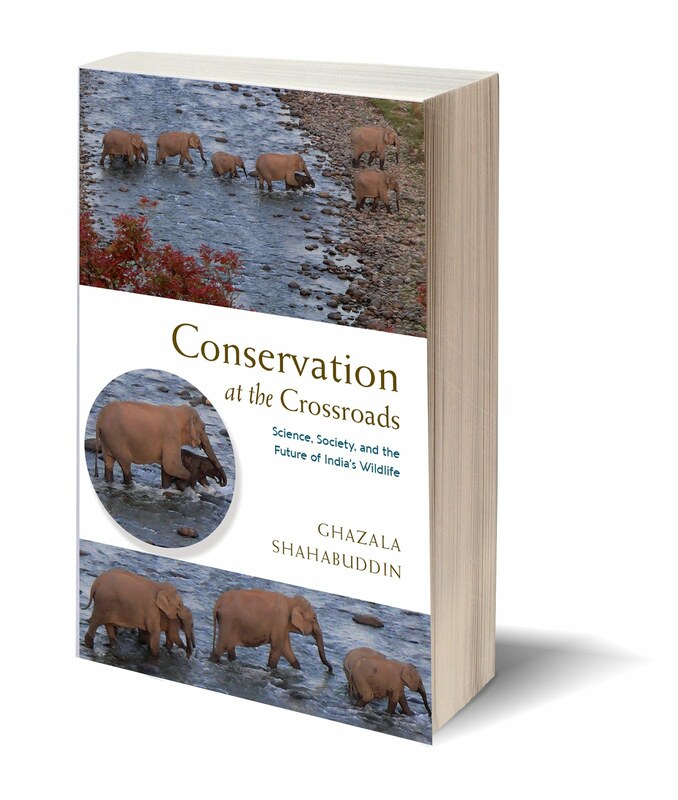 With exceptional detail and historical precision, this Reader provides unique insights into the legal interactions among India’s many groups. Patrick Olivelle is professor emeritus of Sanskrit and Indian religions at the University of Texas at Austin. 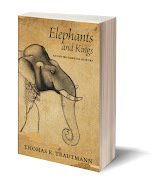 He is the author and editor of a number of books, including King, Governance, and Law in Ancient India (2013); Visnu's Code of Law: A Critical Edition and Translation of the Vaisnava Dharmasastra (2009); Dharma: Studies in Its Semantic, Cultural, and Religious History (2009); Manu's Code of Law: A Critical Edition and Translation of the Manava-Dharmasastra (2005); and Dharmasutras: The Law Codes of Ancient India (1999).